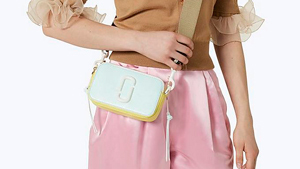 Make it look like you got enough sleep last night. 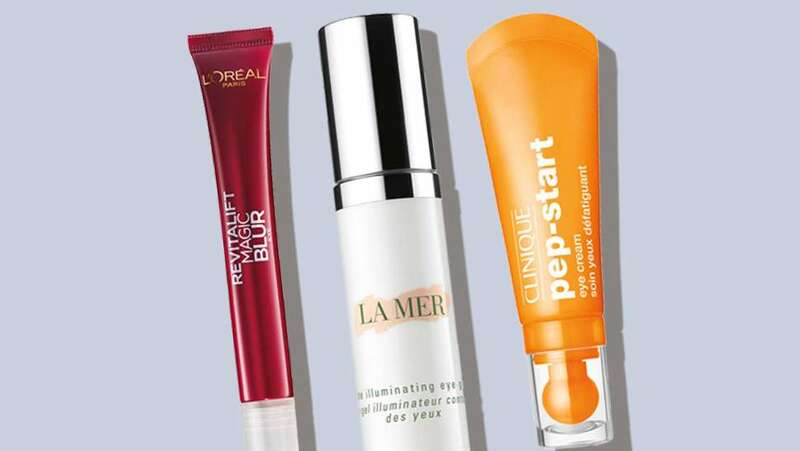 When eight hours of sleep is simply not an option, eye cream is a must. 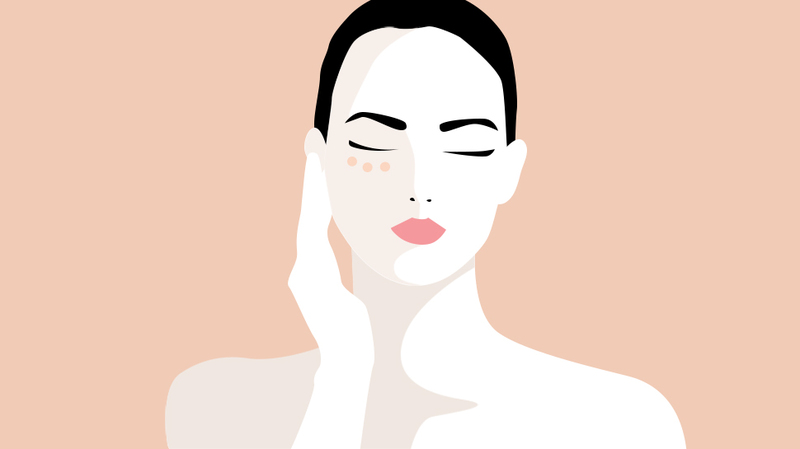 A thin layer can instantly help depuff, firm, and brighten those orbs in the morning—if you're lucky, sometimes it's even enough to make you consider skipping concealer altogether. 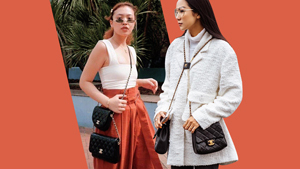 For reliable recos, see the list below! 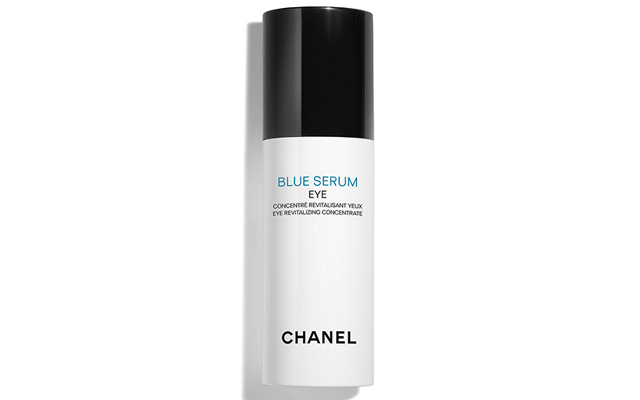 Fade those stubborn lines with a healthy dose of this retinol-charged serum. 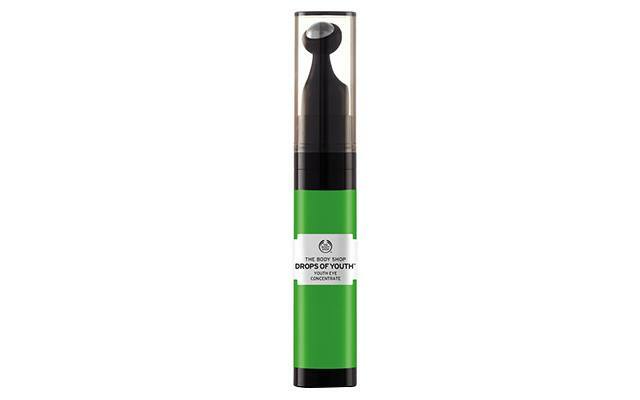 A quick roll of this treatment that's infused with plant stem cells will depuff and renew tired eyes. 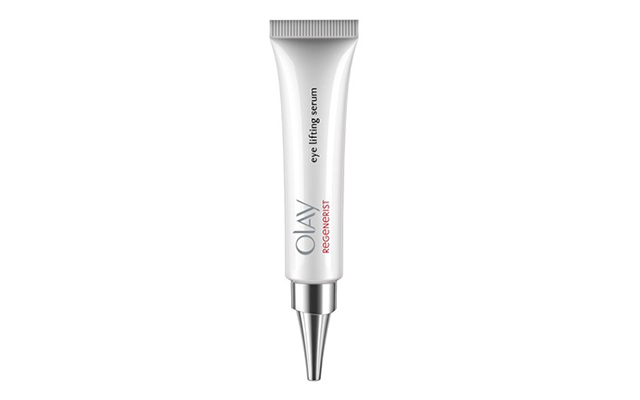 Here's an intensely hydrating eye cream formulated to treat dry undereyes. 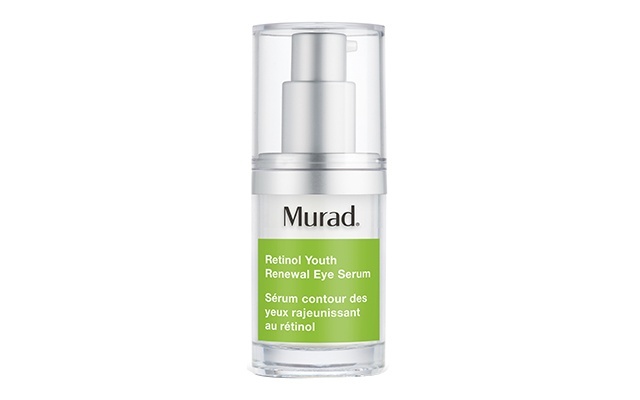 For a fast-absorbing antioxidant boost, tap this refreshing gel formula under your eyes. 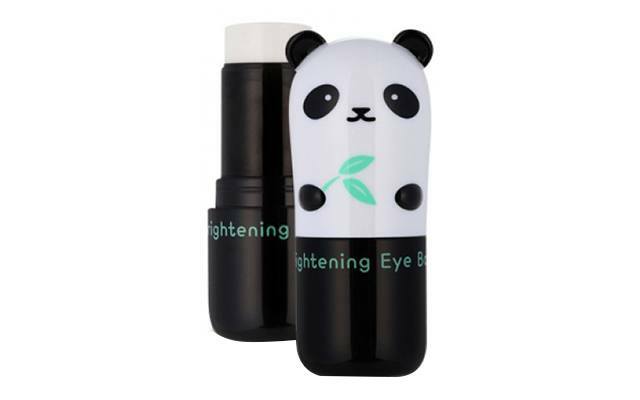 Check out this daytime-appropriate eye cream that brightens those dark circles and treats pesky fine lines. Treat a serious case of puffiness by massaging your eye area with this repairing eye cream nightly. 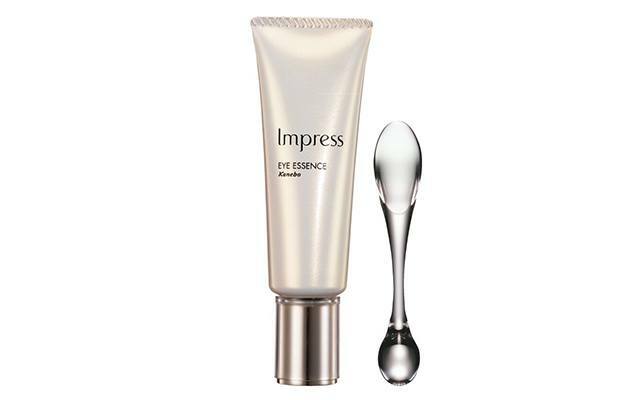 This essence prevents undereye dehydration by leaving a luxurious film of cream on your eye area. 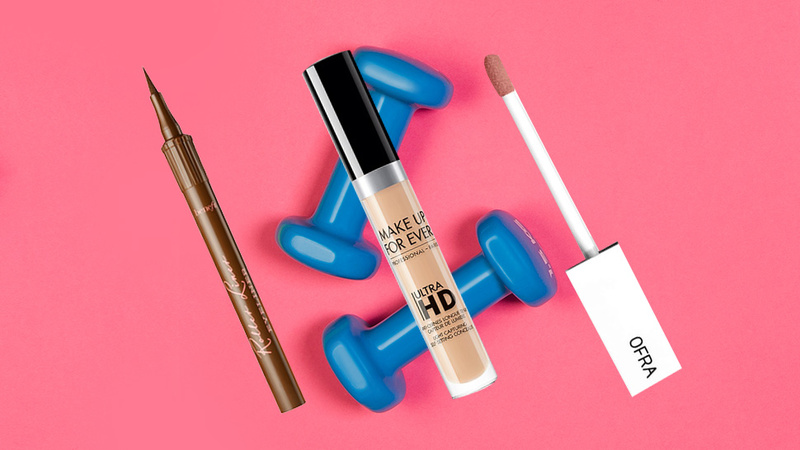 Pack this hydrating eye stick in your makeup kit for an on-the-go moisture boost. 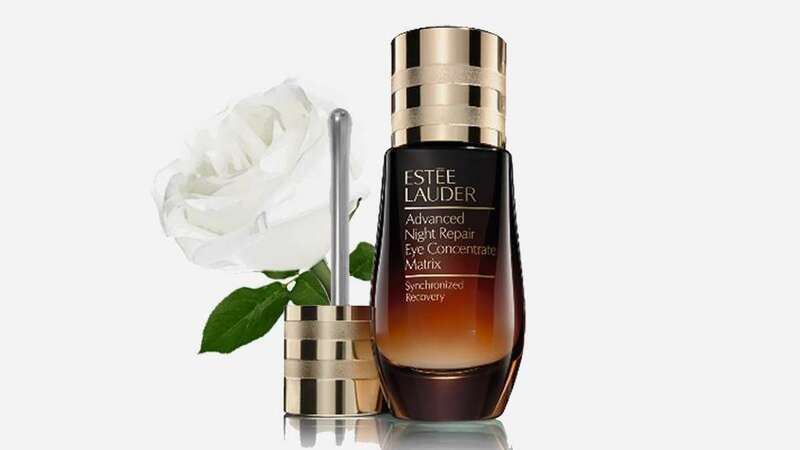 Packed with the antioxidants in green coffee and the essential fatty acids in olives, this eye serum promises to restore your undereye area's luminosity. Cutting down your coffee intake? 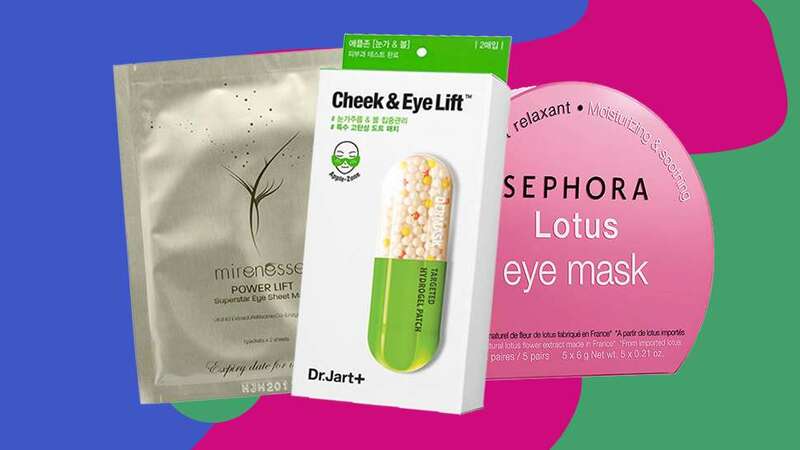 Get your fix from this coffee-infused eye cream instead for a shot of energy.